Lamy is a great brand to get you started in the world of fountain pens. They make a variety of different shapes, sizes, and styles of pen with easily interchangeable nibs. Lamy pens were hugely helpful to me when determining what my preferred nib size is. Prices start at a reasonable ~$25 and go up from there. 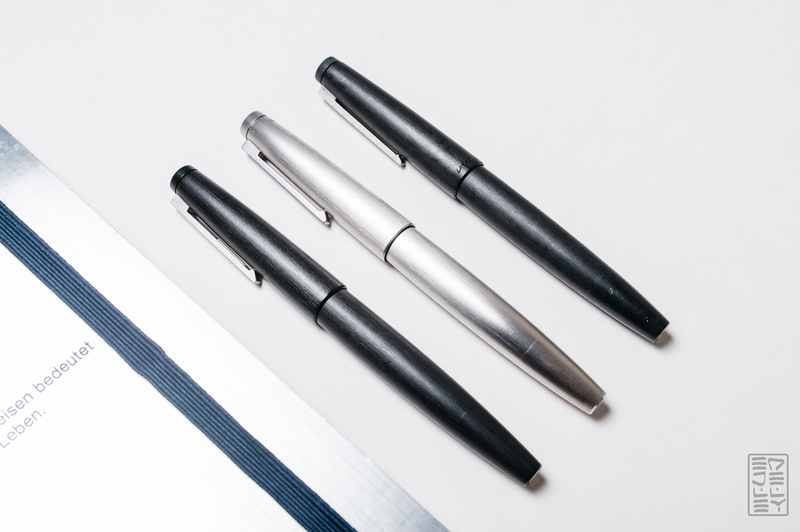 The question is, which Lamy fountain pen is the best for you? Read on to find out! For me, the Safari is a great start in the world of fountain pens. They’re reliable, durable, and have a uniquely modern look. I still think the Lamy 2000 is the best pen that Lamy makes. The cost:value ratio is just right.  It feels premium, has a great gold nib, and fills with a ton of ink via the piston mechanism. I have two regular makrolon versions and a stainless version in my collection, and I’m not against adding more. The Al-Star is just okay, and I think the Studio can be skipped altogether. 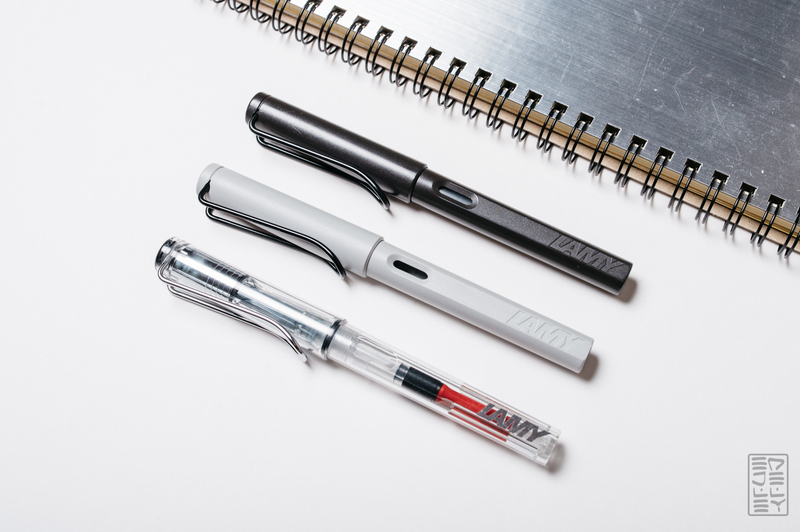 What’s your favorite Lamy fountain pen? Let me know in the comments below! I cannot disagree with the choice of the 2000. It is utterly timeless. I do however, disagree on the Studio. Admittedly, it’s a stepchild, but it’s metal and does write well. I like to think of it as an upgraded Safari. Lamy’s metal nibs are particularly good, certainly on party Kaweco’s metals nibs and others in the Schmidt range, too. I like the heft of the Studio, the clip is definitely unique and the smooth metal bothers me not one bit on the grip. That said, the 2000 is singularly unique. It’s on par with the truly great fountain pens of the past; Parker 51, Pelicans, Watermans and others. The Makrolon is warm to the touch, it’s just the right size, has copious ink capacity, is infinitely easy to disassemble yourself should you want to do so and writes luxuriously. You cannot go wrong with a Lamy 2000. 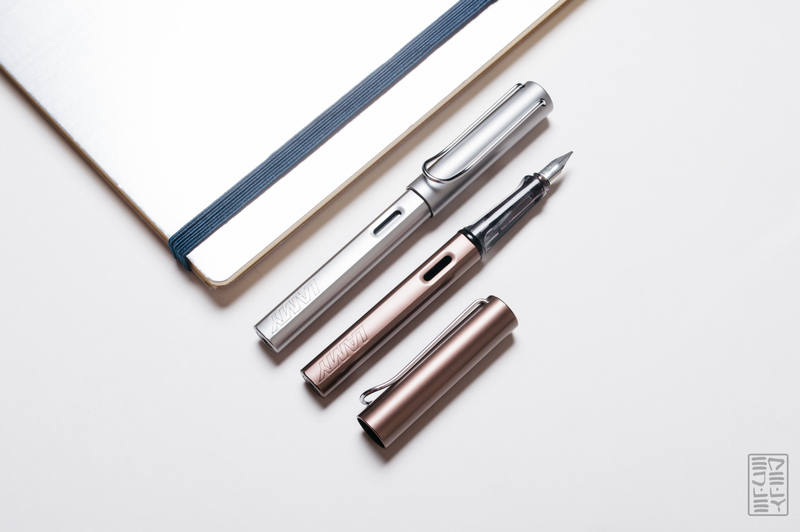 Please add Lamy Logo in steel, brushed steel and dark finishes. Where have you ever found a Lamy 2000 for $120? Usually they’re around $200, and some places sell them for even more. I love my Lamy Scala in titanium. It is slim and sleek and beautiful without ostentation. I don’t like to post my pens, and this one is long and substantial enough that I don’t need to post. I have small hands, so I like the slim grip. It has the same nib as a safari or allstar and I love the flexibility of that. Why didn’t you include it in your review? They’re hard to come by, believe it or not. The only one’s I’ve seen recently are special editions that are around $220. Really? I didn’t realize that. I am in the Netherlands, and here they are readily available. The pricerange is € 85 to € 115. It’s great to hear that Scala with it’s shiny grip is not causing you any issues. I thought it is a great looking pen but I have held back precisely because of the grip. I have a Safari, which I like a lot. But, yeah, ‘le I’m itching for a 2000. It definitely looks cool. I have both a makrolon 2000, and a palladium colored Studio 14k. They are both incredible. Obviously the 2000 is an all-time classic, but the studio in this particular finish is also excellent. The finish extends to the grip section, so it’s not raw slippery metal. I also love the design of the studio. It’s a flush fit from cap to barrel, but the metal of the cap is extremely thin which means the step from the barrel to the grip section is tiny. It’s the smallest step from barrel to section on any pen I’ve seen (that has one, of course). And the gold nib on the studio? Soft and springy, with character. 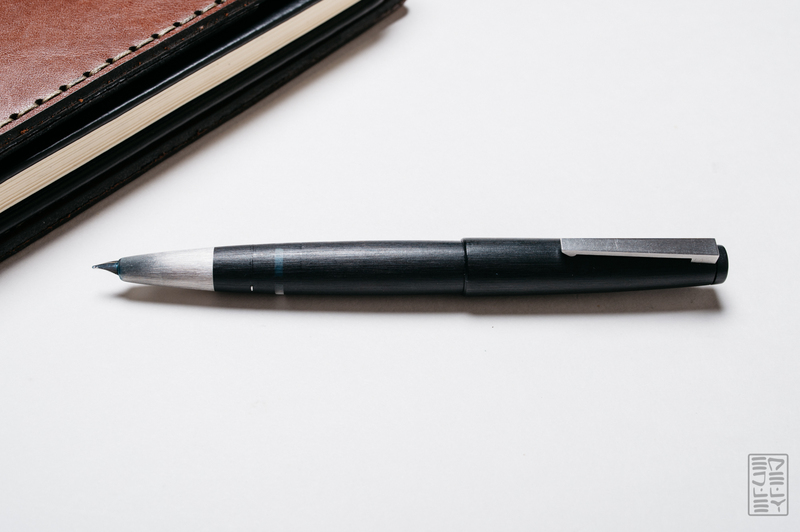 In short, if you have the cash for just one pen from Lamy… make it the 2000. But if you have cash for two? The Palladium-Finished Studio couldn’t be a better compliment to the 2000. I agree with you on all the fronts regarding the benefit of having both and that the Studio in the palladium finish is not just a unique, great looking, and well constructed pen, but also an awesome writer. Because of the nib being much larger than that of the 2000, it really feels so much softer and writes with great character. I have the 2000 in fine and wanted a Lamy medium nib. Initially I thought I was going to get the 2000 with that nib size, but instead I opted for the Studio, and I’m so glad I did. It was well worth the extra few dollars. I just bought myself a Lamy Al-Star for Xmas a couple weeks ago (8 more days until I can try it!). The price difference on JetPens was only $6, and I was OK paying that for metal construction. And I also think the Al-Star’s grip section is more interesting visually. i would agree. in terms of weight, ergonomic design, and style, the 2000 fits the bill. The Lamy 2000 has without doubt the best, most capable feed of all of them. Let me register a vote for the CP1, a pen I’ve enjoyed very much when in the mood for its very slim profile. The build quality is excellent, it’s nicely balanced (posted or unposted), the snap closure is satisfying, and the clip is sprung. It has the same minimalist Bauhaus aesthetic as the 2000 (though I’m not comparing their quite different personalities). It’s the first pen I purchased on returning to fountain pens after a 30-yr hiatus, so it holds a positively charged place in my modest lineup of 20 or so pens. 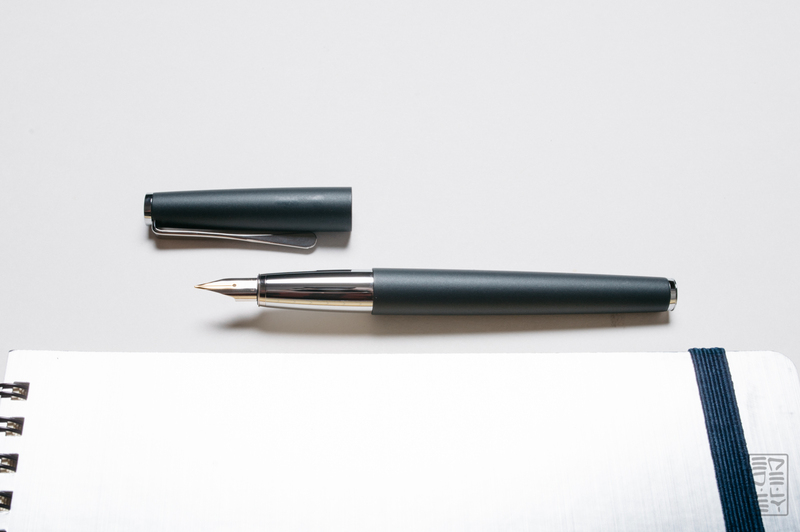 It’s a pen that only reveals itself in the handling and has a surprising appeal if it works for you. Thanks for an enjoyable look at the Lamy lineup and a chance to express a preference. It’s great to hear some feedback on this pen. I have never seen one in real life and they seem rather slim. I can see that size being perfect for the pen loop attached to my journal, which has often issues accepting the girthier pens. They are definitely slim, Robert, and will not appeal to everyone, but to my own surprise they feel great in the hand and are very accommodating to any grip style. They’re worth a look. Thank you very much for the further details! I’ll check into it some more! I do not see Lamy Persona, it is one of the best from my experience.